First launched in South Africa in 2008 and growing in popularity with port enthusiasts around South Africa the beautifully vibrant De Krans Cape Pink port – style wine, with a slight blush colour, is perfect for sharing with that someone special in your life. Made from traditional Portuguese grape varietals, being Touriga Nacional, Tinta Barocca and Tinta Amarela, this lighter port-style wine, displays rich ripe flavours of fresh red berries and a long lingering aftertaste, and is best enjoyed chilled with crush ice, on its own. Forming part of their classic varietal range, the boutique-style Rosé represents the newfound passion and innovation regarding the Rosé genre in South Africa, celebrating this exciting revamp of a formerly outdated style. 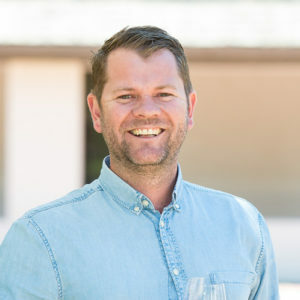 Winemaker Louis van der Riet describes the De Krans Pinotage Rosé 2018 as packed with red fruit flavour and a balanced acidity, resulting in a burst of freshness. A beautiful light watermelon pink colour, it will no doubt charm the heart (and palate) of that someone special. The dry Pinotage Rosé pairs perfectly with a fresh Summer salad, lightly grilled fish or pasta dishes. Not only a favourite amongst consumers but also recognised by its wine peers, this vintage recently won a Double Gold medal at the 2018 Rosé Rocks Competition. Both the De Krans Cape Pink and Pinotage Rosé 2018 are available directly from the farm or at select outlets nationwide. 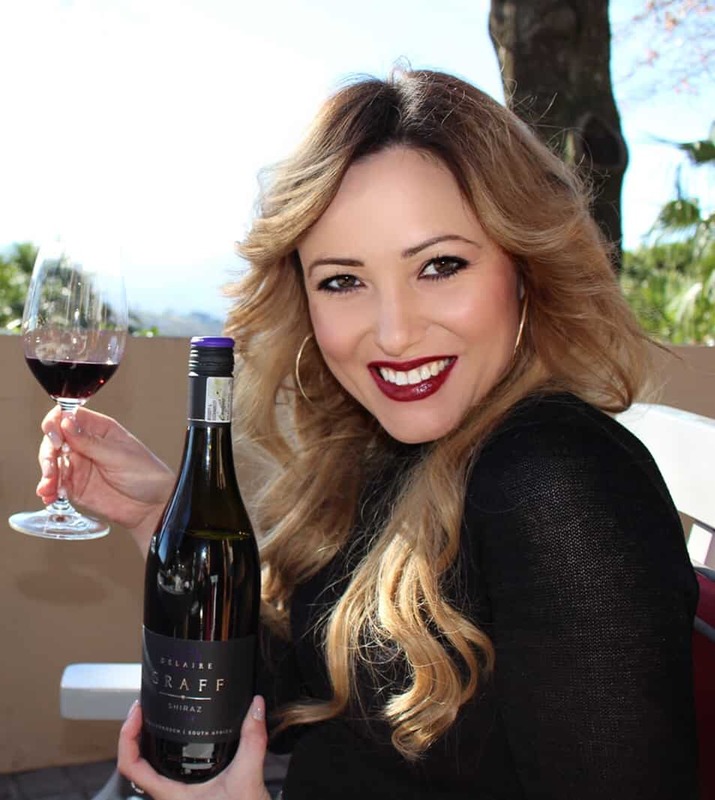 The Cape Pink which comes in a convenient 750ml screw cap bottle retails for approximately R85, or the 375 ml retailing for R54 (available exclusively from the farm) while the Pinotage Rosé retails for approximately R69.